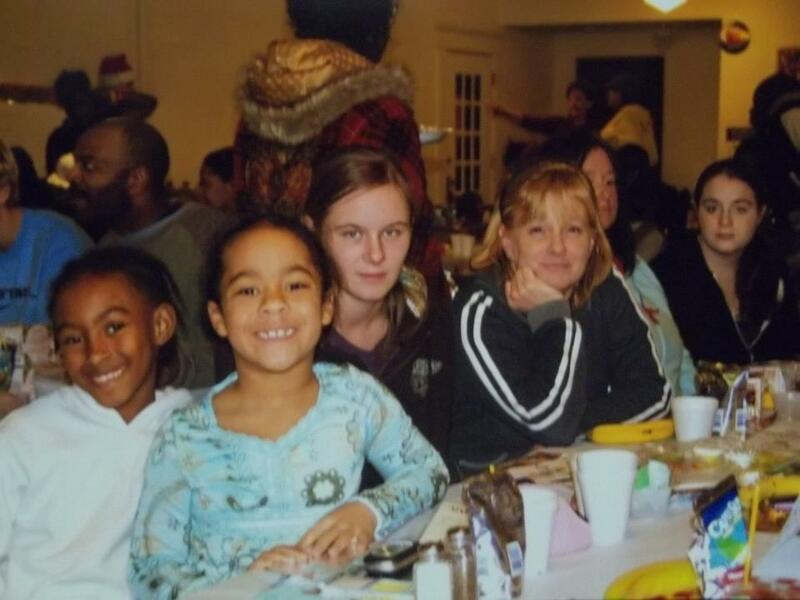 ﻿ Mission Statement – The Open Shelter, Inc.
We provide crucial needs directly to those in crisis. Coordinated, supported services are also provided, directly or by referral. By providing these tools, we help the most vulnerable in our community.